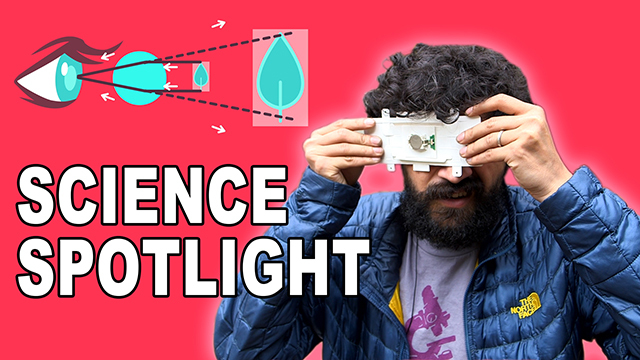 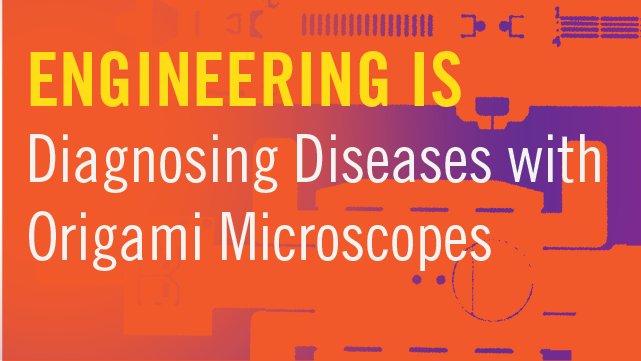 Discover how engineers designed a $1 microscope that can fit in your pocket. 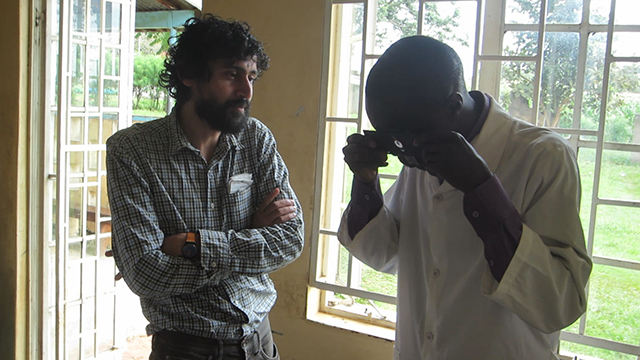 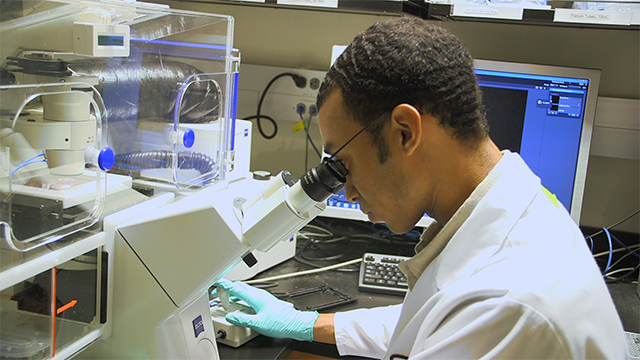 Learn about optics and meet a graduate student who uses microscopes to study heart cells. 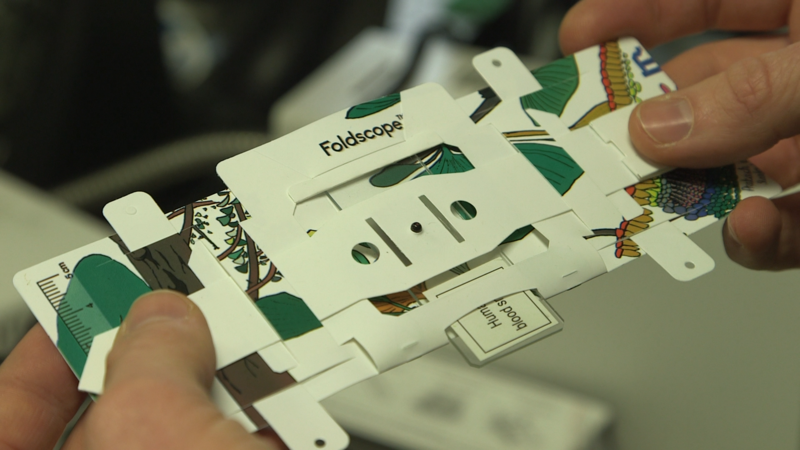 What Would You Explore with a Foldscope?